For ability description hover over the "?" in the select screen! With "Num" is meant the number block on the right site of your keyboard! If you open it, it will lead you to the Championselect Screen. 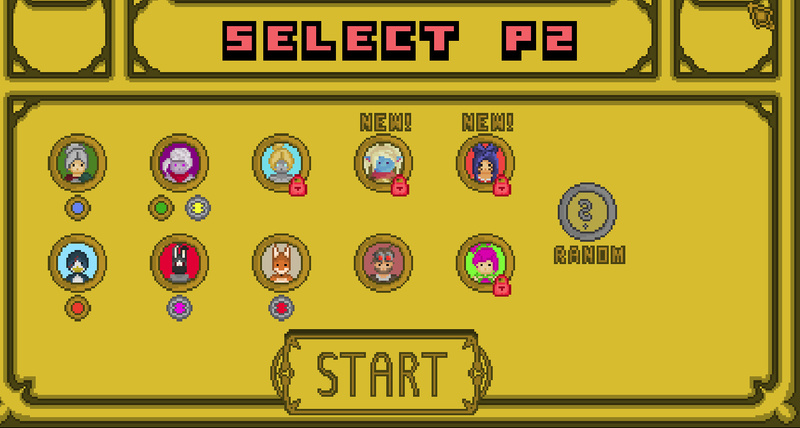 Choose a Champion out of 11 for each Player with the mouse and then press Space to get into the game! 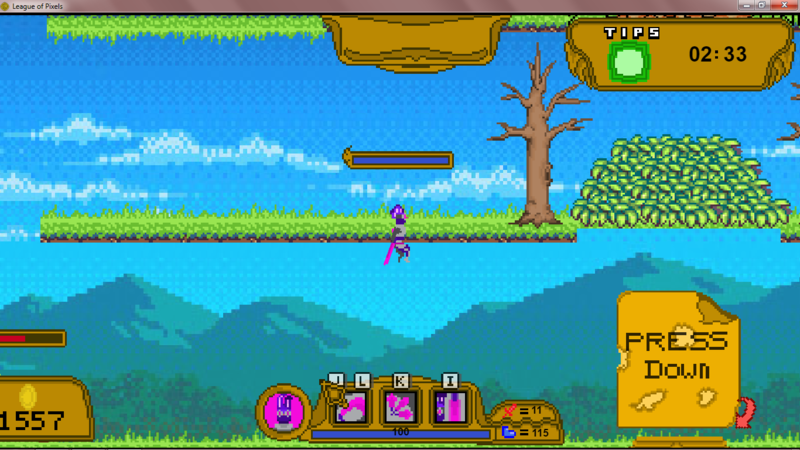 Also playable with a controller, but you still need to navigate the selecting with your mouse. Destroy the first turret to get access to the enemy base. Then push 5 minions into the enemy nexus to win the game! Devlog 6 - New champion Ahri added!